Does NOT include the kitchen scene (for legal reasons). Only the liquid sim setup & placeholder letters (replace with your own text) Newer versions of Phoenix FD may produce slightly different results from the preview shown. Thank you for watching the 3rd episode of my Phoenix FD tutorial series. 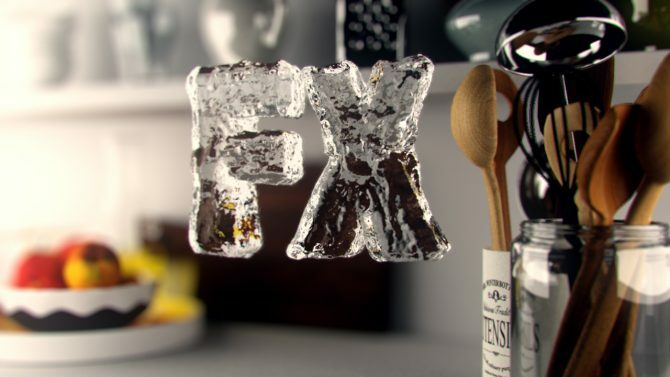 This Phoenix FD for 3Ds Max logo water morph beginner tutorial focuses on using the Body Force to attract liquid to geometry and make it take shape of the object.